"Explaining the origin and early development of American capitalism is a particularly challenging task. It is in some ways even more difficult than in other cases to strike the right historical balance, capturing the systemic imperatives of capitalism, and explaining how they emerged, while doing justice to historical particularities… To confront these historical complexities requires both a command of historical detail and a clear theoretical grasp of capitalism’s systemic imperatives, a combination that is all too rare. Charles Post succeeds in striking that difficult balance, which makes his book a major contribution to truly historical scholarship." —Ellen Meiksins-Wood, York University, author of The Origins of Capitalism: A Long View. Unable to analyze the dynamics of specific forms of social labour in the antebellum U.S., most historians of the US Civil War have ignored its deep social roots. 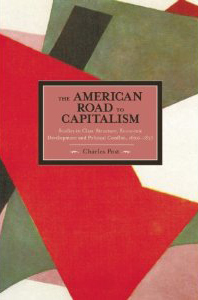 To search out these roots, Post applies the theoretical insights from the transition debates to the historical literature on the U.S. to produce a new analysis of the origins of American capitalism. Charles Post Ph. 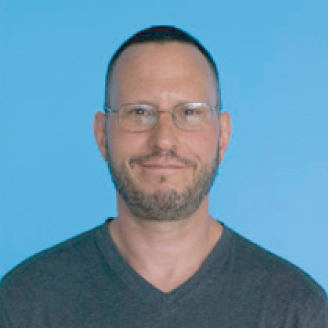 D. (1983) in Sociology, SUNY-Binghamton, is Professor of Sociology at Borough of Manhattan Community College-CUNY. He has published in New Left Review, Journal of Peasant Studies, Journal of Agrarian Change, Against the Current and Historical Materialism.